Kansas City spans 15 counties across Missouri and Kansas. It has a total population of over 488,000 people. It’s known as the City of Fountains, the Jazz Capital of the World, and the BBQ Capital of the World. And today, it’s also top destination for millennials in America. When you think about it, KC has everything a millennial could want. The low cost of living makes Kansas City an affordable option, especially when compared to US cities of similar size. There are numerous Fortune 1000 companies headquartered in the city. And did we mention the world famous BBQ? If you identify as a millennial, a 20- or 30-something, or a young professional, moving to Kansas City could be the perfect next step for you. But before you move, give you apartment search a head start by learning about the city’s best millennial neighborhoods. The first stop on our Kansas City neighborhoods guide, Westport has a median age of 35 and is dominated by millennials and young couples. Located just 4 miles outside of Downtown KC, the commute from Westport to many top companies is short, making it an excellent option for Kansas City millennials in the workplace. 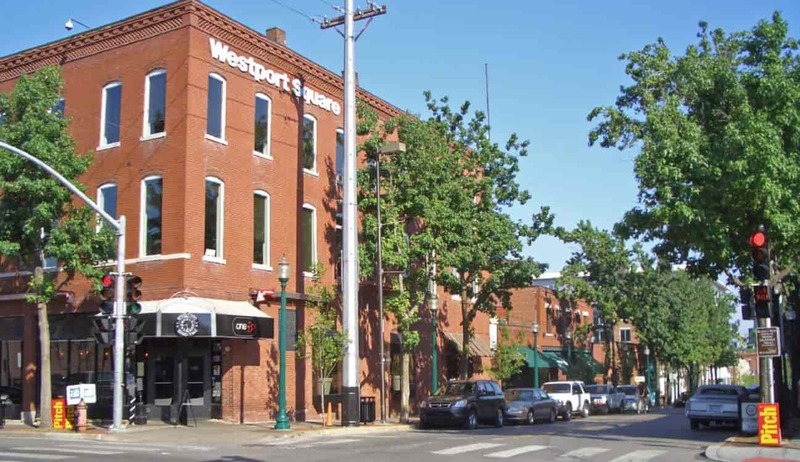 Despite the young age of its residents, Westport is one of the oldest neighborhoods in Kansas City, and over the years it has become a hub for shopping and entertainment. After a long day of work, you can escape to some of the best Kansas City places to eat, or grab a drink at local haunts like the Westport Ale House. 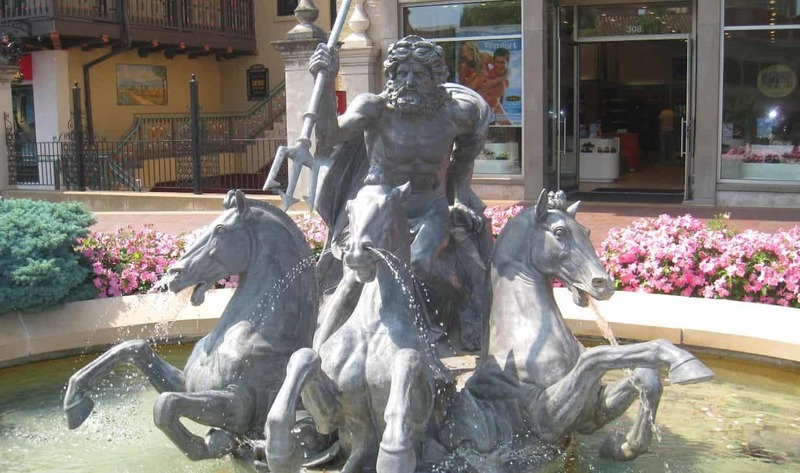 There are 200 fountains in Kansas City, and Country Club Plaza is one of the best Kansas City neighborhoods to visit if you want to see Spanish-inspired fountains and architecture to match. Millennials love this neighborhood for its premier shopping opportunities and close proximity to Downtown. In addition to apartments with lower rents than other Kansas City neighborhoods, Country Club Plaza offers a variety of condos and single-family homes to choose from. Wondering what to do in Country Club Plaza? In addition to shopping venues, this neighborhood is also nearby to two of the best art museums in the city: The Nelson-Atkins Museum of Art and the Kemper Museum of Contemporary Art. The area is also home to some of the hottest restaurants in Kansas City, including Brio Tuscan Grille and Seasons 52. If you’re visiting during the holidays, be sure to check out the Country Club Plaza Christmas light display, which spans 15 blocks using thousands of lights. 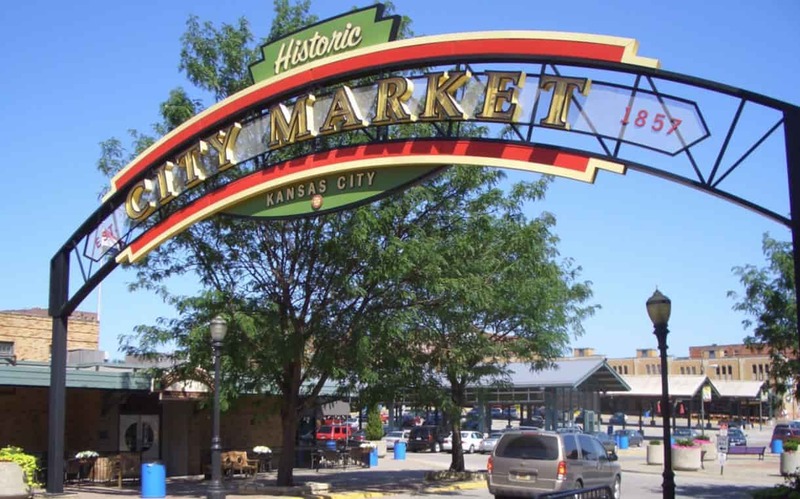 Why is River Market one of the best places to live in Kansas City? Notwithstanding the fact that it only covers 4 square miles, this small Kansas City neighborhood has a lot to offer. The thriving economy has brought in numerous small businesses, ranging from small tech startups to architects and law firms. Apartments in River Market tend towards the loft style, which attracts many Kansas City young professionals, and reasonable rent prices make it an affordable choice as well. 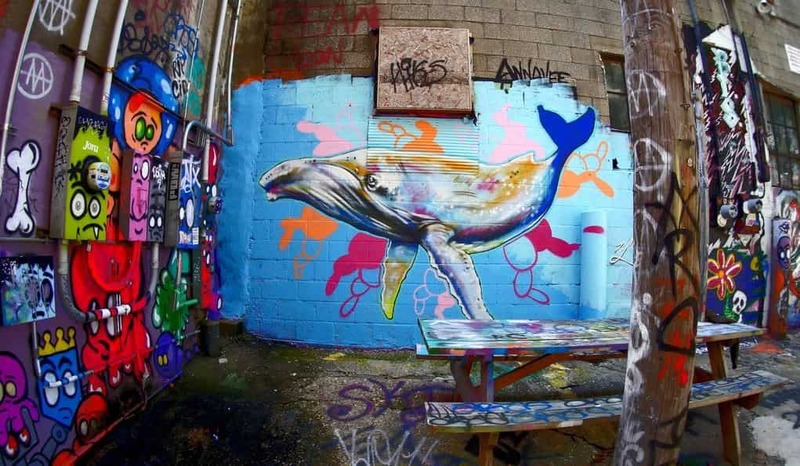 As the name might suggest, the Crossroads Art District is famous for being a creative hub in Kansas City. The neighborhood is home to everything from art galleries and boutiques to some of the city’s top eateries. But it’s also one of Kansas City’s best neighborhoods for millennials! 20- and 30-somethings are attracted to the Crossroads’ energetic and eclectic vibe, and as a result of its growing popularity, the area has been the focus of some of KC’s most fervent revitalization efforts. Since the neighborhood is made up mostly of young professionals and renters, you’ll find plenty of apartment complexes, from renovated historic buildings to new constructions. If all that’s not enough, the neighborhood has a generally low cost of living that makes it a great option for professionals who need a cheap place to live near Kansas City. First Fridays are a monthly celebration in the Crossroads Art District, where locals and visitors can listen to live music out in the streets, all while viewing pieces from both national and local artists. Kansas City is a city of two states, a BBQ mecca and a destination for Jazz lovers. Whether you’ve lived here all your life, or are moving to the area for the first time, the city is waiting for you with open arms. So find your perfect neighborhood, and get ready to call Kansas City your hometown. If you’re planning your move and need help finding the right moving company, look no further than MoveMatcher.com. Our find-and-compare tool makes it easy to discover local movers that fit your budget and provide top-quality service. Not sure if Kansas City is right for you? Check out our guides to popular millennial neighborhoods in Salt Lake City, Detroit, Charlotte, and Oakland to see if any of them are calling your name.